All of our Prenatal Yoga classes and Itsy Bitsy Yoga® classes are now held at Be One Yoga Studio in Kirkland. 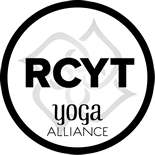 We are very excited to have a new yoga home for our classes. 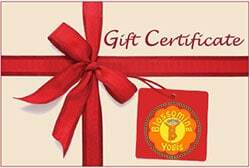 Blossoming Yogis now offers all of our Prenatal Yoga classes and our Itsy Bitsy Yoga classes at Be One Yoga Studio. 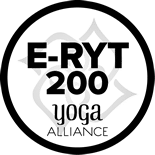 Be One Yoga is conveniently located on 124th Street in North Kirkland (in the same location as QFC and next door to 5 Guys Burgers and Fries) and is easily accessible from 405. 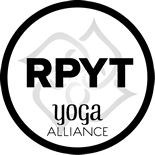 Although the studio offers Hot Yoga in their Studio A, we will be holding our classes in Studio B – a 500 square foot dedicated kid’s yoga space which is maintained at a comfortable room temperature. There is plenty of free parking on site.